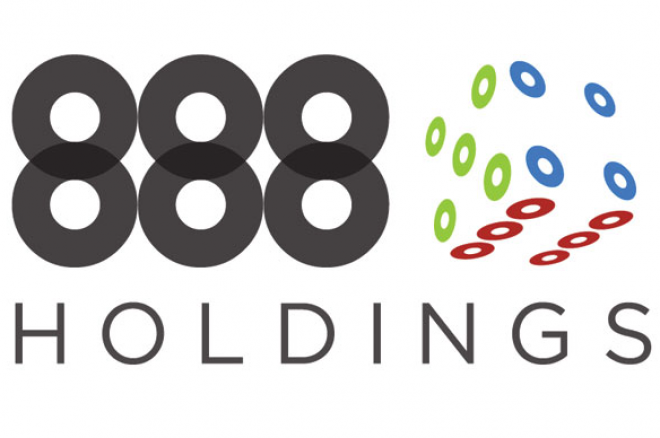 Gambling website operator 888 Holdings announced on September 27 its half-yearly report for the six months ended on June 30, 2018. The London-based company revealed positive results and an excited outlook in the wake of the repeal of the Professional and Amateur Sports Protection Act (PASPA) in the U.S.
Revenue for the whole group of divisions increased by 1% during the first-half of 2018 to $273.2 million as compared to the same period in 2017. Its casino and sports betting-related products continued to drive growth, with revenue increases of 24% and 35% respectively. A big component of future growth will be based on the footprint it is able to establish in the U.S. It says it has a full product suite including sports betting in New Jersey and plans to be active in Pennsylvania by the start of 2019.